HomeSIABZ BlognewsWhy Do You Need Critical Illness Cover? It’s just a fact of life that you never know when a serious illness can strike. That’s why it’s so important to obtain an insurance policy that provides critical illness coverage. It’s important to understand that critical illness insurance is different from either disability or standard health insurance. Standard health insurance helps pay for treatment and medicines while disability insurance only provides coverage for people who can no longer work. Critical illness insurance, on the other hand, provides a lump sum of money when you get diagnosed with a serious illness. Just imagine that one day you discover you have cancer or another critical illness. What would happen to you? What would happen to your family? And how would you pay for the potentially very expensive treatment? Critical illness insurance means that you get paid upfront a one-time sum of tax-free dollars to help you deal with your illness. We all know that there is an epidemic of serious diseases in the Caribbean region. But everyone thinks that it won’t happen to them. Every year, 125,000 new cancer cases are diagnosed in the Caribbean. One in four people in the Caribbean will suffer from some type of kidney disease. 75,000 people in the Caribbean will have a heart attack this year. 30,000 people in the Caribbean region have two or more limbs paralyzed. One person in 20 in the Caribbean will have a stroke before the age of 70. One person in five in the Caribbean will develop a respiratory (breathing) illness in their lifetime. Whether it’s kidney failure, multiple sclerosis, cancer, stroke, heart attack, or paralysis, the fact is that by the time you get diagnosed, it’ll be too late to obtain insurance to help pay for treatment or to cover your bills when you can’t work. Sadly, 60 percent of all deaths in the Caribbean are due to critical illnesses. The best solution is to obtain critical illness insurance in order to protect yourself! 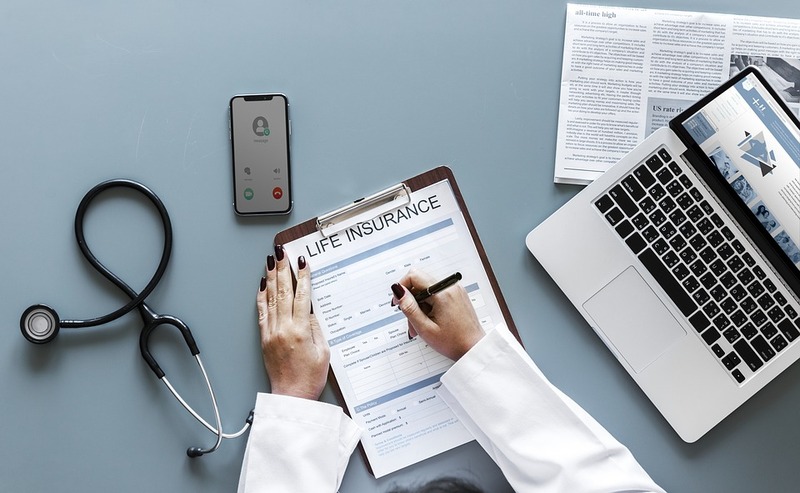 If you’re interested in obtaining your critical illness plan, a life insurance plan, or simply have questions, be sure to contact Simpson’s Insurance Agency (SIAL). Simpson’s is owned and operated by Mr. Abel Simpson, a lifelong Belizean and the man known as the “Insurance Guru” all around the country and offers life insurance plans backed by the most reputable firms in the business such as Sagicor Life Inc. SIAL also offers a wide range of other insurance products, including auto insurance, travel insurance, property both commercial and residential insurance and much more. For all of your insurance needs, trust Simpsons Insurance Agency, Ltd.